A decade after they first came onto the scene Chromeo open the Somerset House Summer Series with their infectious disco-funk laced with irony. The Jewish/Lebanese Montreal duo, singer/guitarist Dave 1 and keyboardist/vocoder P-Thugg, "have built up a sizeable cult following" (The Guardian) in the last ten years. At this open air concert they're expected to fill the courtyard with their modern dance pop and recent tracks fresh from their fourth album, White Women, which has everything from "smooth Chic guitar joints" to "flourishes of Euro hi-NRG" (NME). 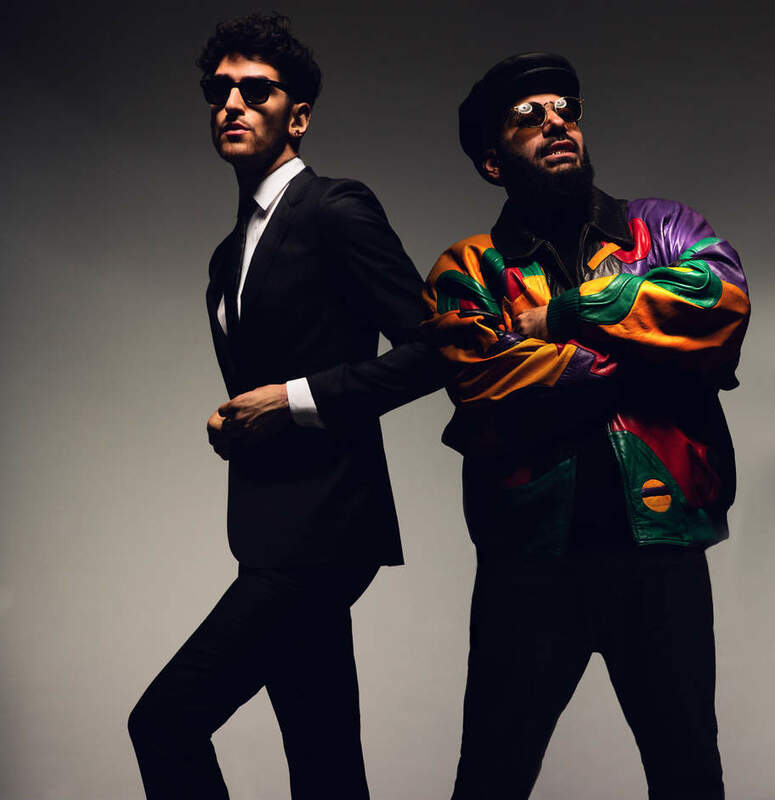 What are the best dining options near Chromeo London? Chromeo gyms, sporting activities, health & beauty and fitness. The best pubs near London Chromeo. Chromeo clubs, bars, cabaret nights, casinos and interesting nightlife. Where to have your meeting, conference, exhibition, private dining or training course near Chromeo. From cheap budget hotels to luxury 5 star hotels see our deals for Somerset House hotels, including The Waldorf Hilton Hotel London from 76% off.